Where Are My Playmates? 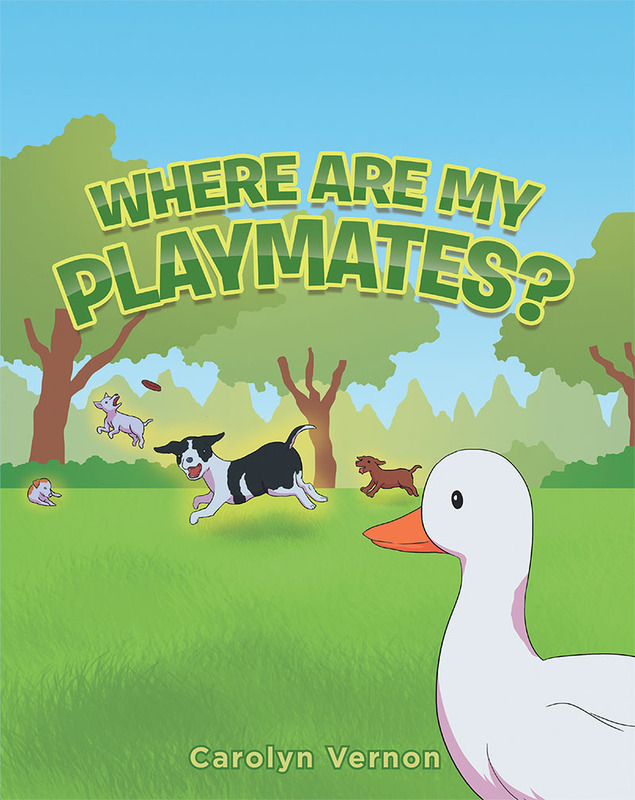 follows the life of a duck named Rex as he tries to understand where his playmates are and why they left him. Rex loves to swim and always goes to sleep when he swims. He dreams of his brother and friend and begs them to come back and play with him. As he struggles throughout the book to understand what is happening, he will cry and swim and question where his brother and friend have gone. You will go with him in his dreams to places even you can only dream of. You too may ask the question someday, “Where is my puppy?” or “Where is my turtle?” or even “Where is my grandmother or grandfather?” Rex will discover the answers to these questions, as will you, as you read his adventures. In the end Rex will realize a really important life lesson with the arrival of a new friend.